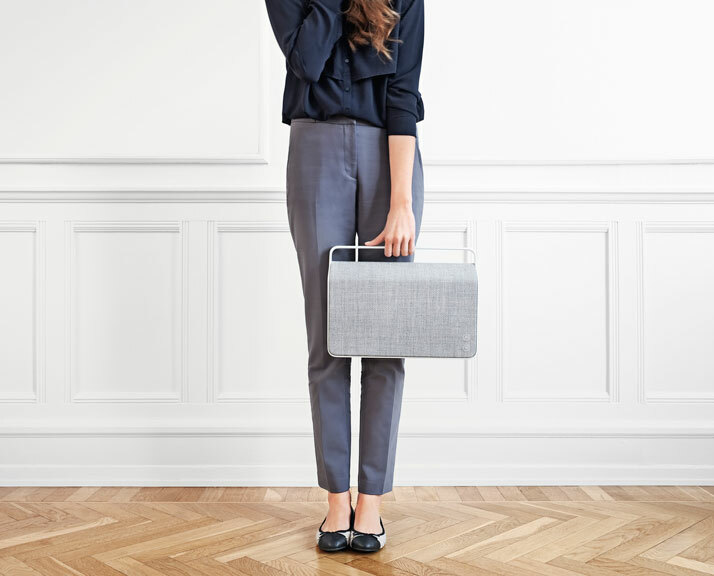 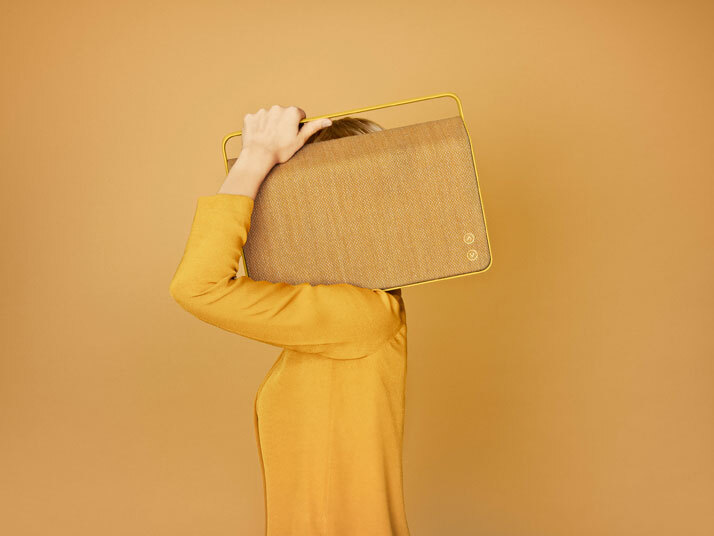 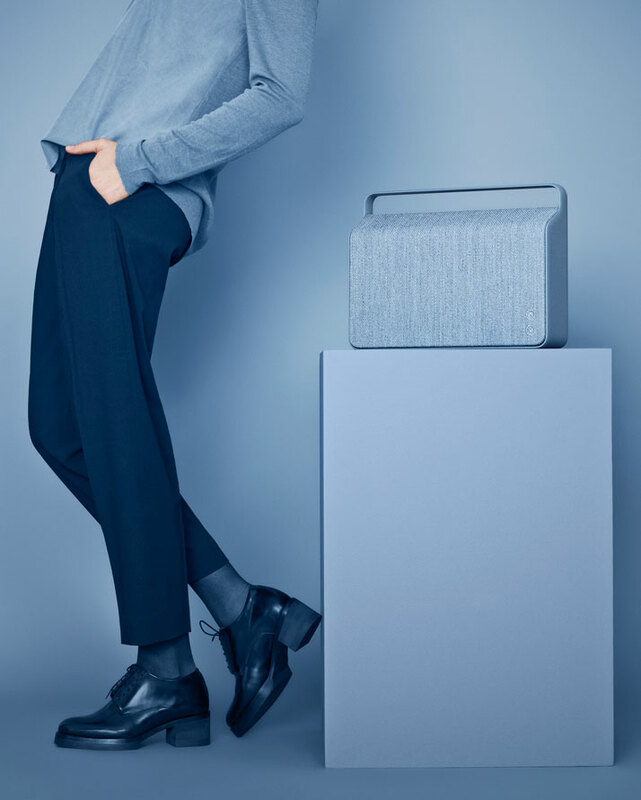 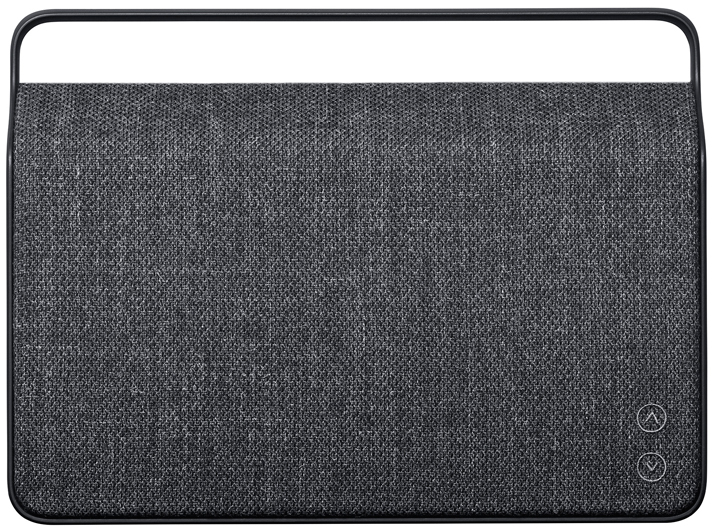 Danish speaker manufacturer Vifa which has been supplying the high-end audio market with quality speaker drives since the 1930’s, is about to release its first complete audio system: the portable and wireless speaker Copenhagen. 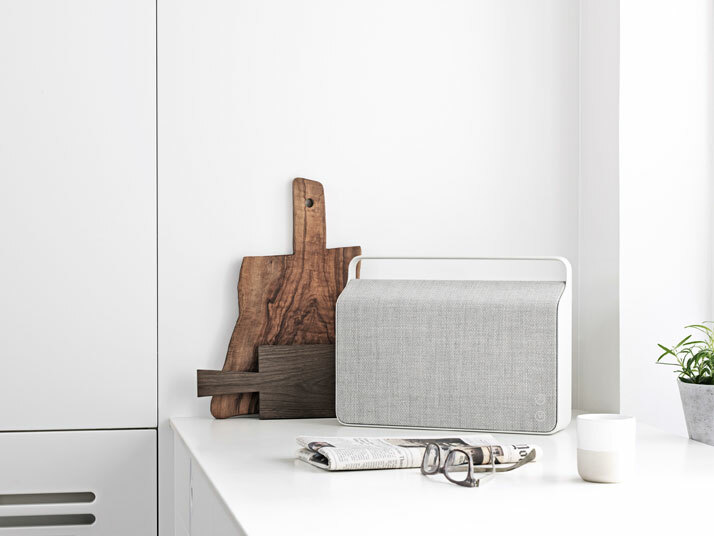 Set to become available online and at select retailers in spring 2014, Copenhagen combines Vifa’s long technical expertise and craftsmanship with the minimal and understated aesthetic of Scandinavian design. 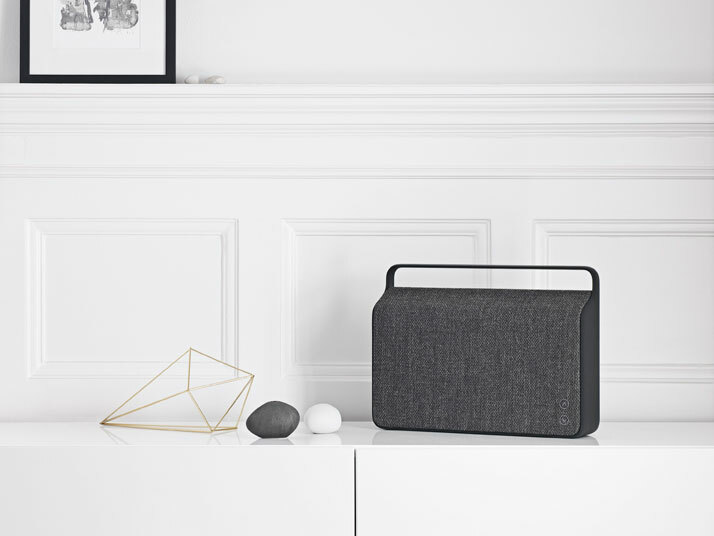 The device has been conceived as a versatile, durable and iconic object for the home, meant to match its surrounding space and its owner’s lifestyle whilst offering intuitive user experience and, naturally, state-of-the-art sound. 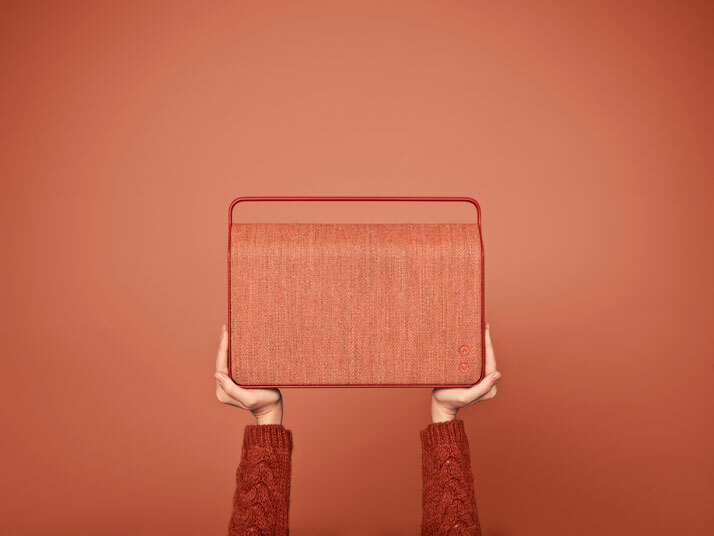 Vifa’s philosophy is all about creating devices that produce the best sound possible, achieved through its focus on human talent, experience and love of music. 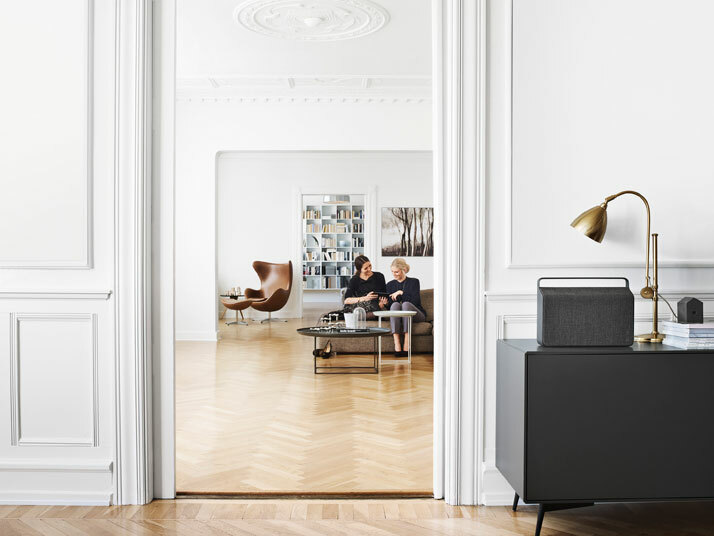 This approach is clearly evident in the new Copenhagen speaker, which looks more custom-made than mass-produced. 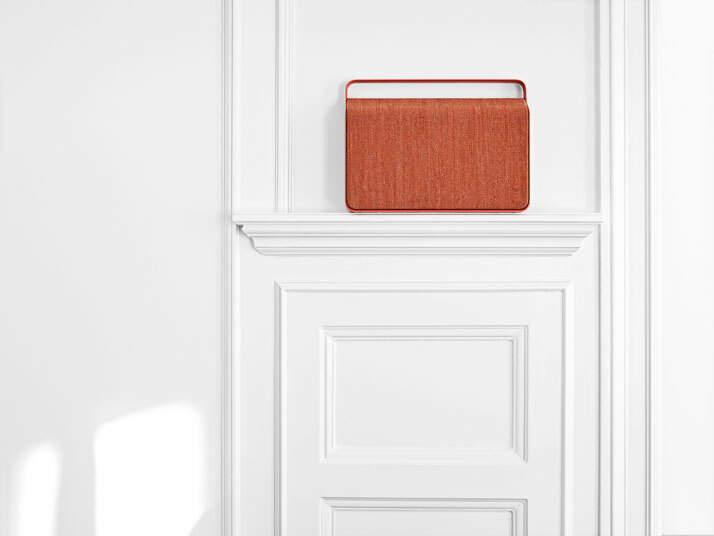 Its diecast one-piece aluminium frame contains six speaker drivers (2 tweeters, 2 mid-range and 2 woofers), encased in a durable fabric grille produced by none other than Kvadrat, one of the world’s leading manufacturers of design textiles which has designed a high-quality wool fabric to cover Copenhagen’s components. 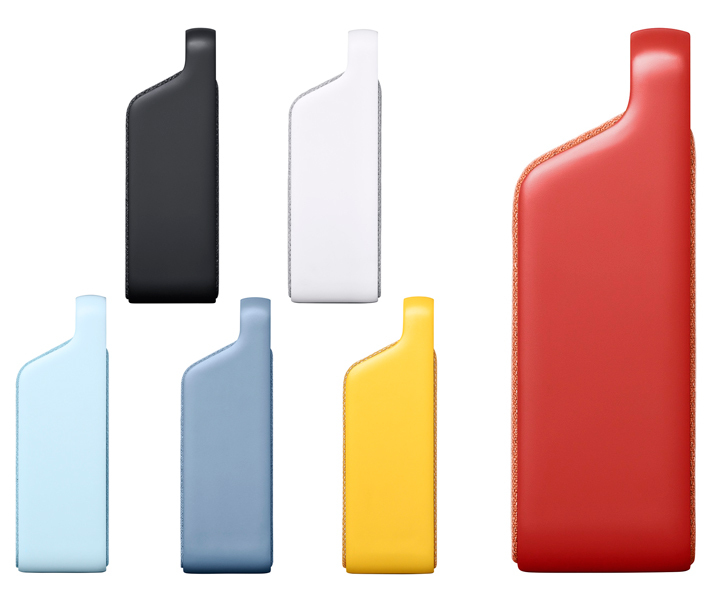 Produced through an eco-friendly manufacturing process, it is extremely lightfast and resistant to pilling. 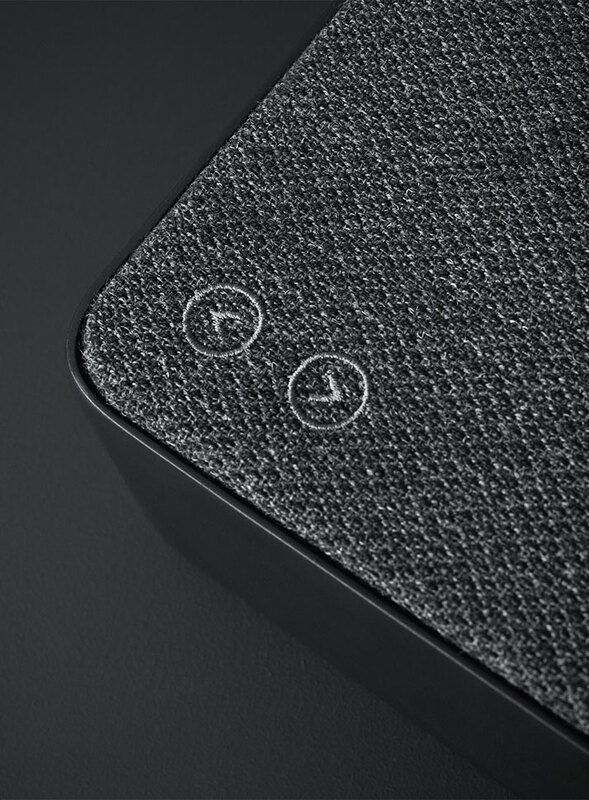 A dedicated smartphone Vifa app has been released (currently only for iOS, but coming soon for Android) which allows you to customise, control and, in general, make the best out of your Copenhagen. 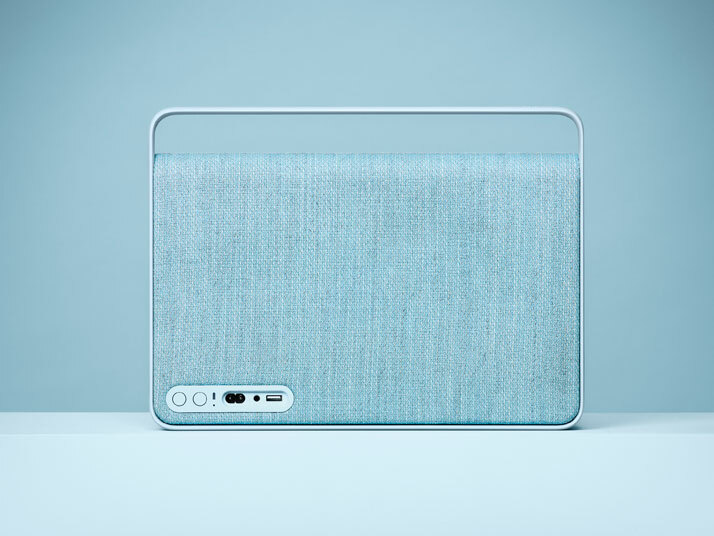 Connectivity via WiFi, Bluetooth and analog inputs ensures that the audio system can be connected to practically any phone or computer. 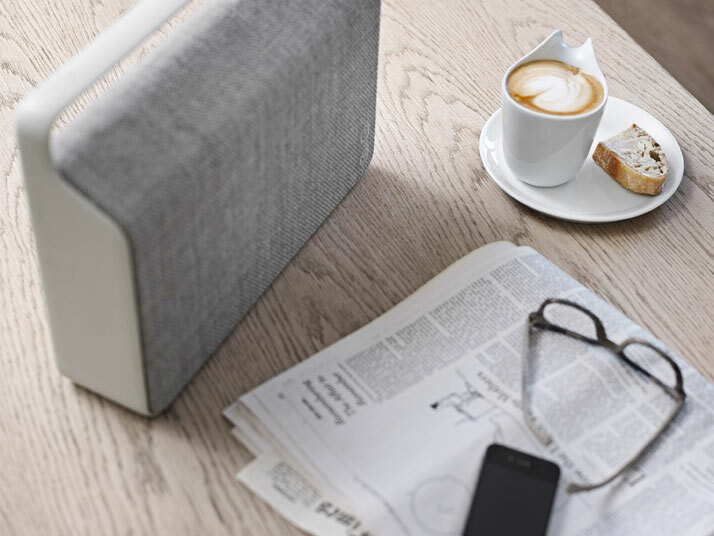 The speaker is also equipped with an intelligent power management system which keeps the battery in perfect condition while the device is plugged into a power supply. 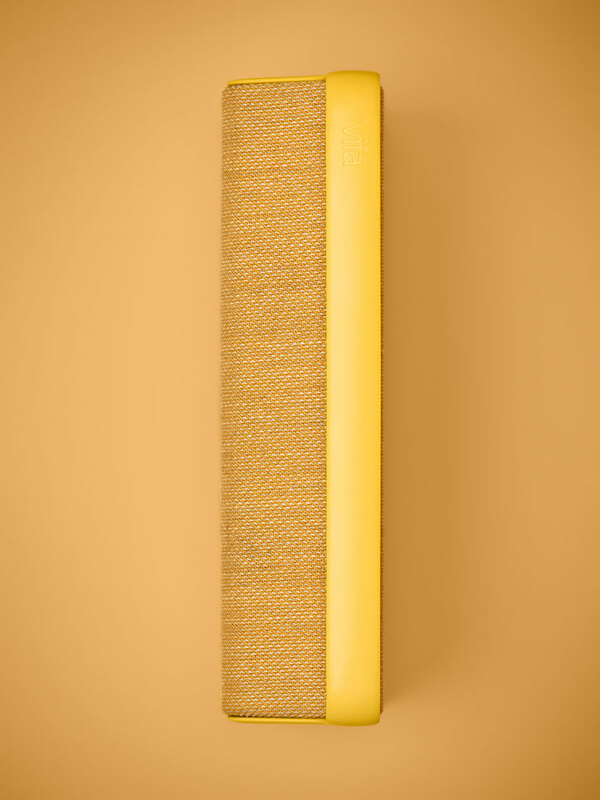 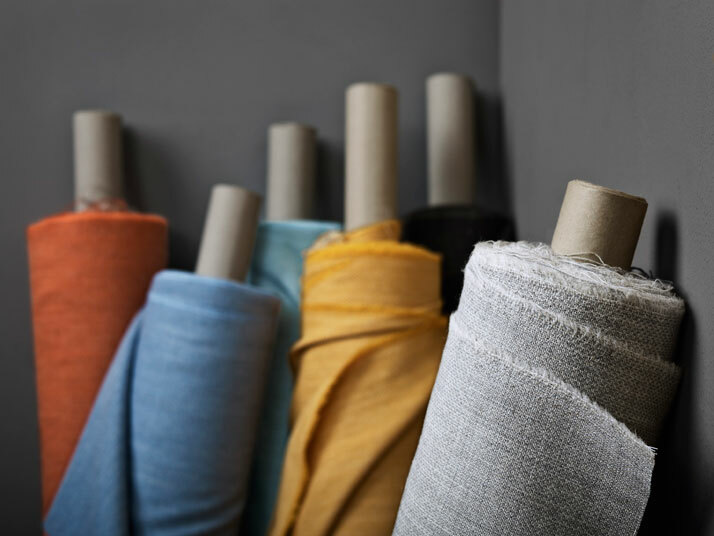 Copenhagen comes in six selected colours: Sunset Red, Sand Yellow, Ocean Blue, Ice Blue, Anthracite Grey, and Pebble Grey.